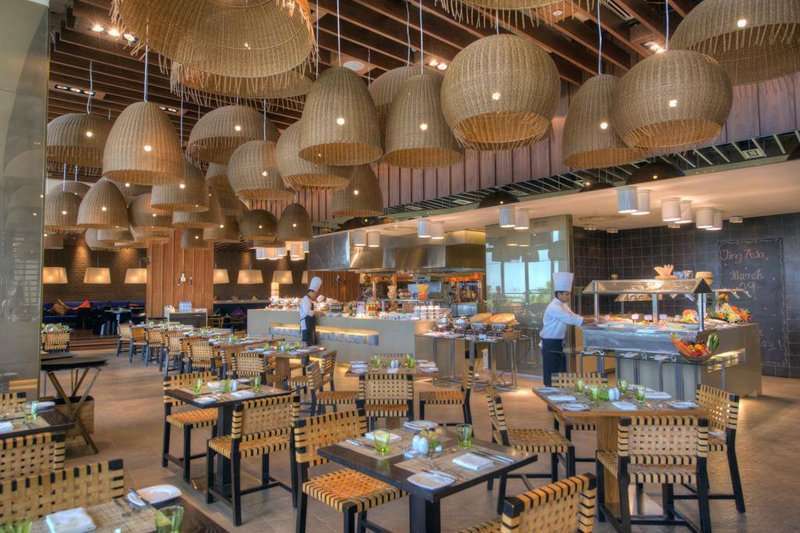 The Crowne Plaza Abu Dhabi - Yas Island is an impressive hotel, set alongside the links style championship golf course on Yas Island and is less than a 10 minute walk to the picturesque beach. 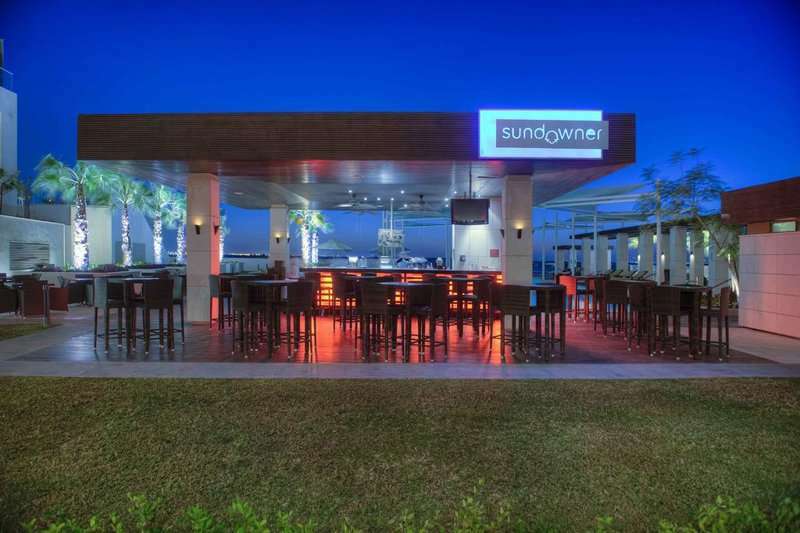 The hotel sits in an ideal location, with superb views of the Yas Links golf course and the sparkling blue of the Arabian Gulf. You won’t need to worry about long transfer times here as the hotel is located only 5 miles from Abu Dhabi Airport and in close proximity to attractions such as Ferrari World and Yas Waterworld for when you are not challenging the world class golf courses Abu Dhabi offers. The Yas Marina Circuit, where the Abu Dhabi Grand Prix is held, is just 5 minutes away by car. A tour of this racetrack provides entertainment for the whole family. If guests choose to take a break from an adrenaline fuelled day, then they can satisfy a retail therapy cravings at Yas Mall, which also features a 20 screen cinema. 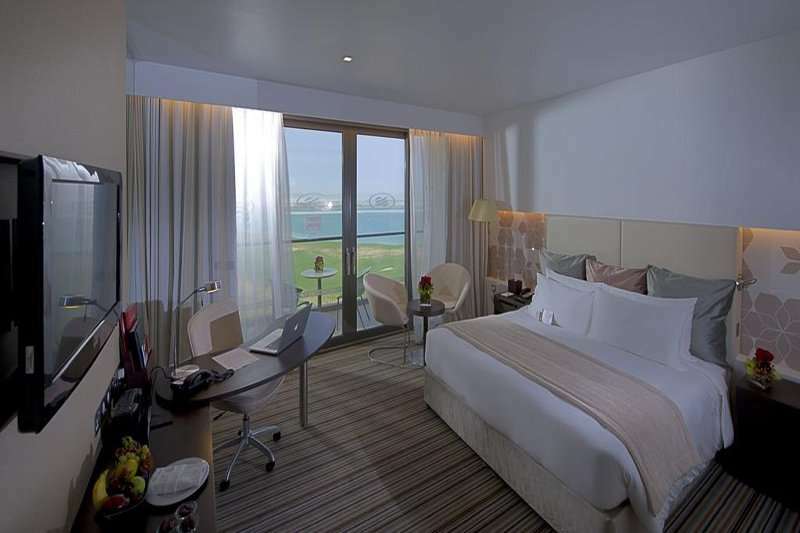 Not only are guests blessed by the close proximity to Abu Dhabi’s key attractions, the Crowne Plaza Abu Dhabi - Yas Island is in comfortable distance to some of the UEA’s best golf courses. 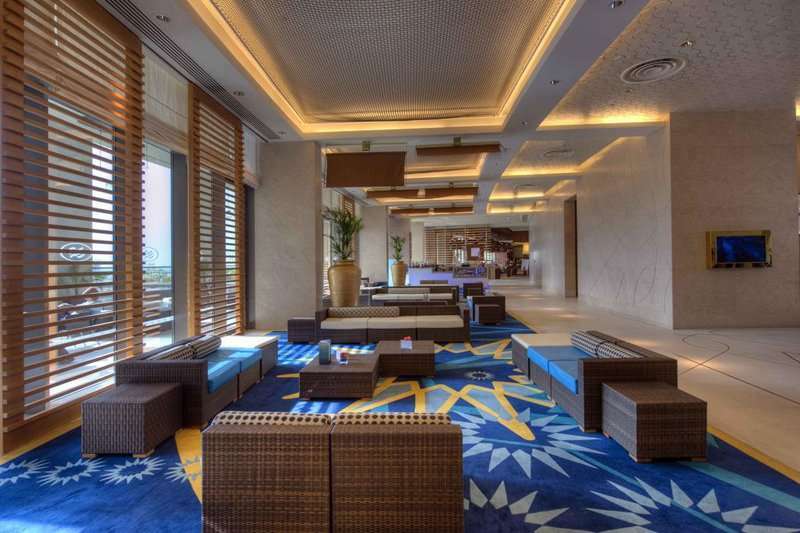 The hotel is 17 minutes away from the Abu Dhabi Golf Club, and just 5 minutes away from the Yas Links golf course. 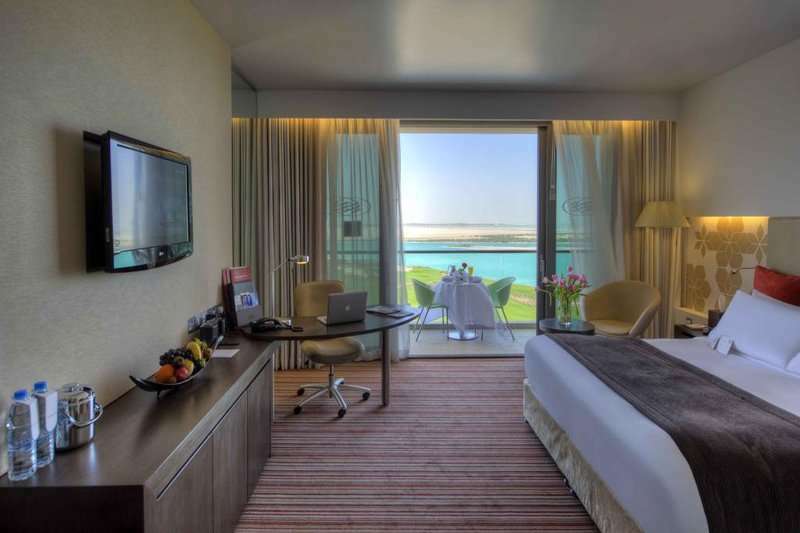 All guestrooms in the Crowne Plaza Abu Dhabi - Yas Island hotel feature an elegant interior and modern facilities, such as satellite television and complimentary Wi-Fi to keep guests connected. Guests can enjoy spacious bathrooms, and a well-stocked minibar. 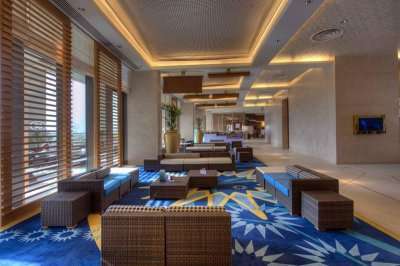 Some rooms include a separate living area. Each of the elegantly decorated bedrooms come with the modern facilities you would come to expect from a 4* property and more. The property features a 25 metre outdoor pool with pool bar, a state of the art gym including squash courts and a steam rooms, but most importantly a sublime links style golf course. Other fitness facilities include a jogging track and bicycling. Alternatively, for guests to unwind and indulge in relaxation, they are directed to the on-site spa where guests can receive treatments such as body scrubs and reflexology. 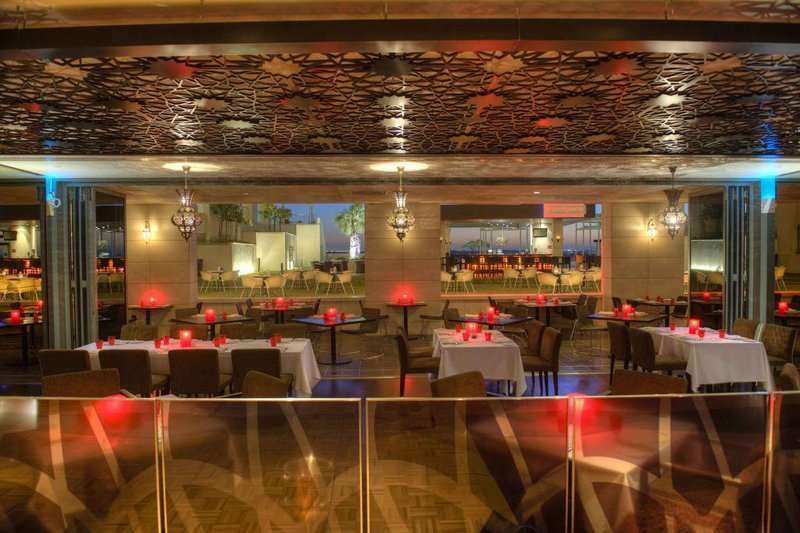 The range of onsite dining restaurants here include an Asian, a European gastro pub and also an authentic and award-winning Lebanese restaurant, Barouk. 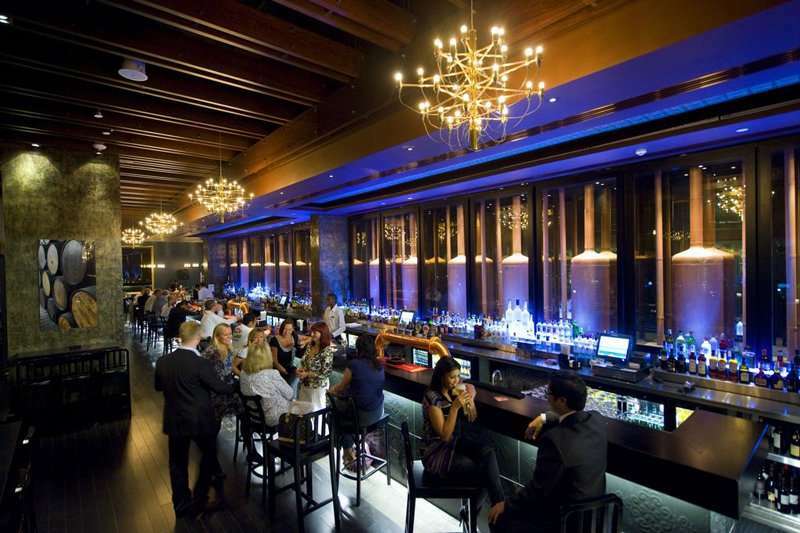 Guests could stay at this hotel for weeks on end and never have to leave; their culinary needs will always be met. 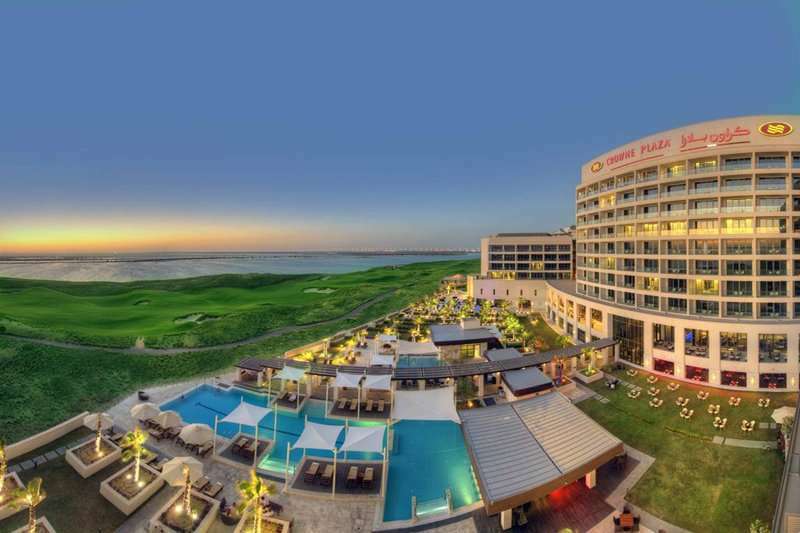 The Crowne Plaza Abu Dhabi - Yas Island is an excellent choice for golfing, relaxation and entertainment in Abu Dhabi.